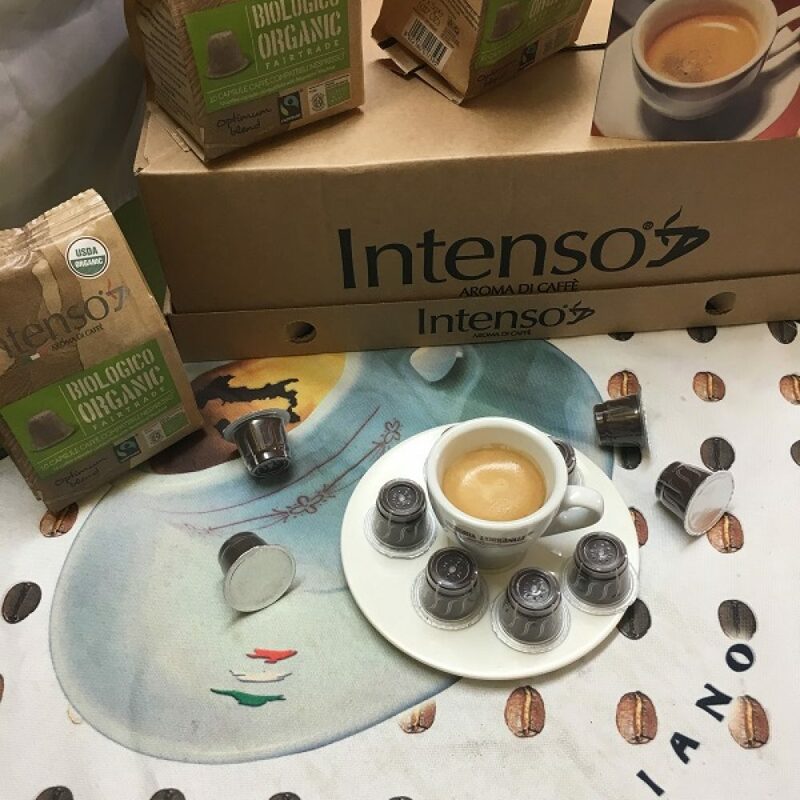 1 box contains 12 bags of 10 capsules each, for a total of 120 capsules. 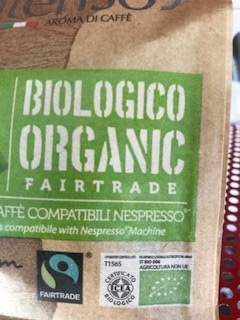 1 case consists of 12 bags each containing 10 organic USD certified biodegradable nespresso compatible espresso capsules. 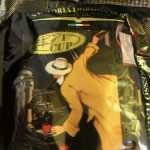 Enjoy one of the finest Italian espresso with a dense aroma and flavor. 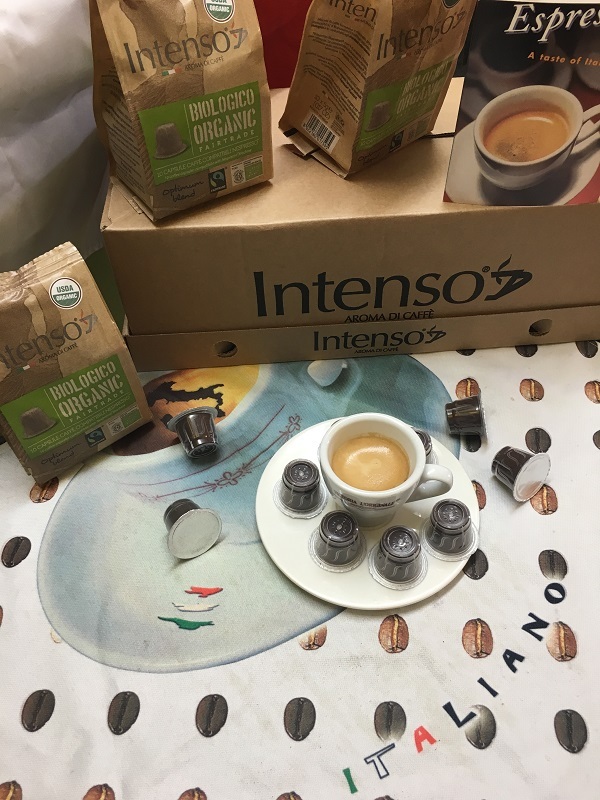 When buying this product, you’re helping contribute to keep our planet green because all of our capsules are environmentally friendly, compared to all other manufactures. 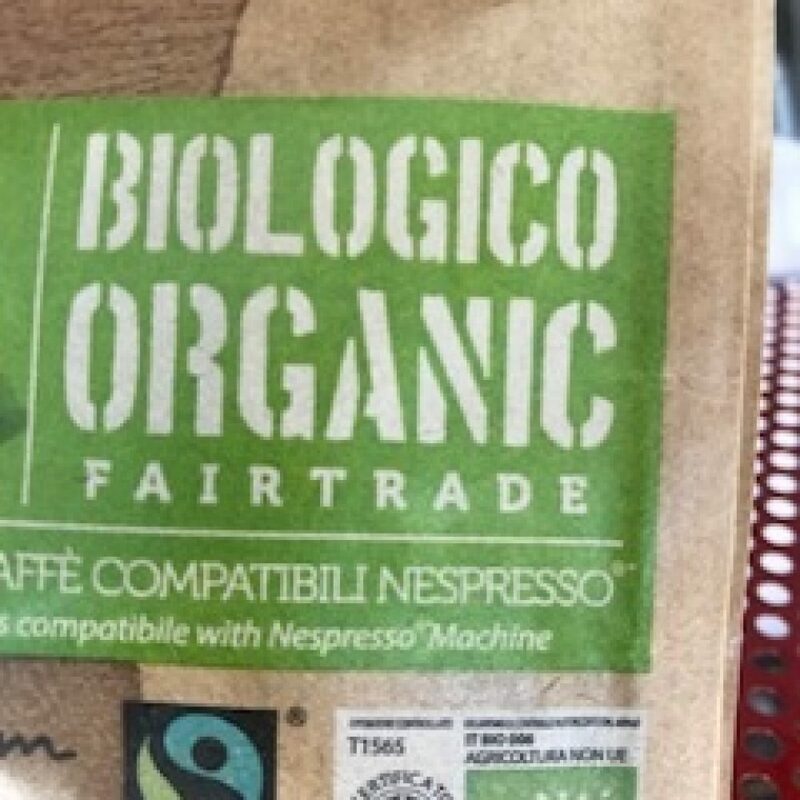 We can change the course of our environment together by using products that are harmless to our environment.